Just buying a car can be expensive enough, without the monthly costs of actually running it. For anyone looking at ways in which they can save money each month, trimming down the costs of running your car are very important as these can often be the biggest spends. Now, there are some areas which you cannot trim, unless you have an emergency, such as if you have taken out finance on your car. If you do have finance and you are struggling with payments, contact the lender to see if you can renegotiate the terms. Other than the finance, there are many ways in which you can trim down on monthly costs. Gas in the car is one of your biggest monthly expenditures but there are many ways in which you can manage things to ensure that you bring the costs down to a minimum. Driving Style – If you are an erratic driver who drives at high speeds, brakes late and over-rev the car, you are using a huge amount of gas in doing so. Drive safely to minimize how much gas you are using. Car Pooling – Car pooling to work or using it for the school run is an eco-friendly and cost effective way of reducing how much money you spend on gas each month. Cheap Fuel – If you shop around your local gas stations, you will see that the price of gas varies greatly, find the cheapest and make sure that you use it. Throwing $10 per week to get your car cleaned may not seem like much but you can easily save this $500 per year if you do it yourself. Car washing is not hard and you don’t need any high tech equipment to be able to do it. Spend a couple of hours on a weekend, giving you car the love and car that it needs, and save yourself plenty of money in the mean time. There is little worse than having something go wrong with your car, especially if you are not financially ready for it. In order to minimize the risk of something going wrong, make sure that you take the car to the garage for check-ups, before long journeys, and before a harsh winter. Mechanics can spot potential problems and if you nip them in the bud early, you can greatly reduce the chance of your car breaking down. There are all manner of gadgets out there on the market which you can put inside your car from tech items, to air fresheners, and everything in between. The key here is to simply ask yourself whether you really need such an item in your car. Usually the answer to this question will be no and you can avoid getting sucked in to buying things which you don’t need, if you follow the 10 second rule. When you see something which you want to buy, hold it in your hand for 10 seconds and think about whether or not your need it, nine times out of ten, the answer will be no. 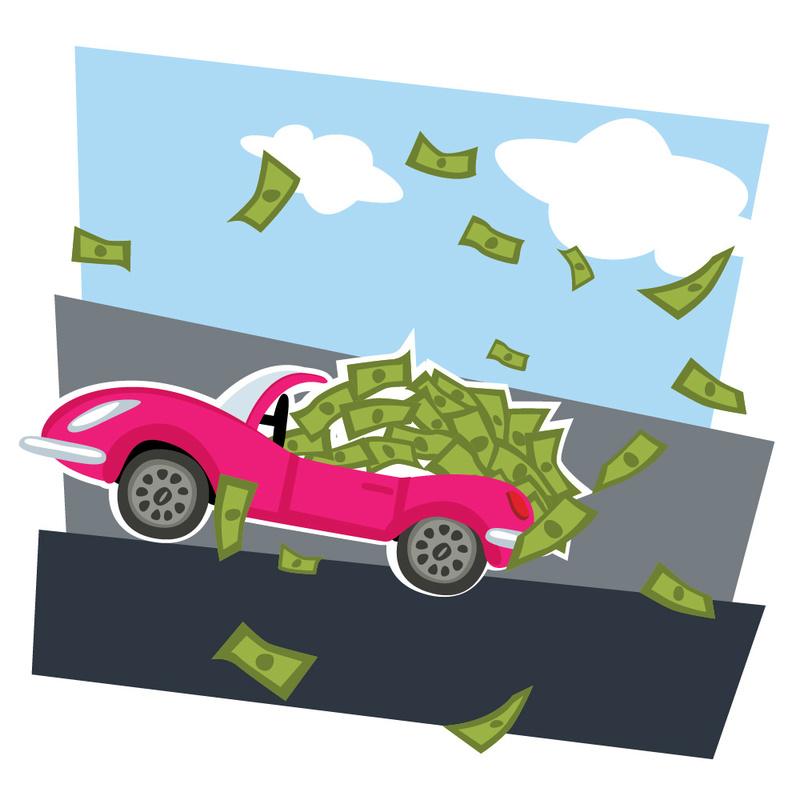 Be vigilant about how much you are spending on your car, and you can reduce it in no time.